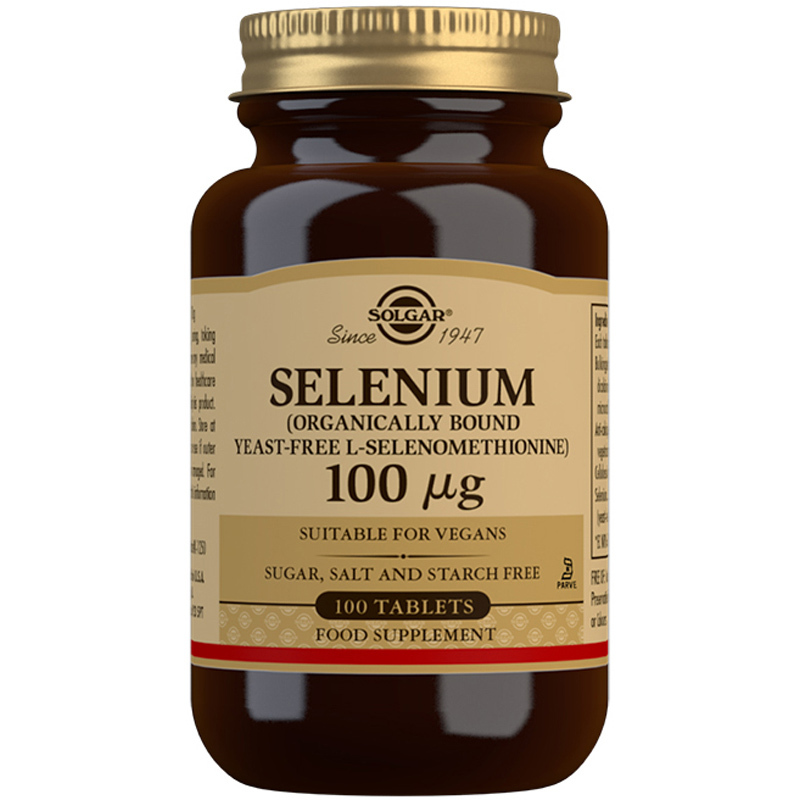 Solgar® Selenium (Yeast-Free) 100 µg Tablets contain selenium, an essential trace mineral which can naturally be found in the soil. This mineral can be naturally found in Brazil nuts, eggs, fish and poultry. 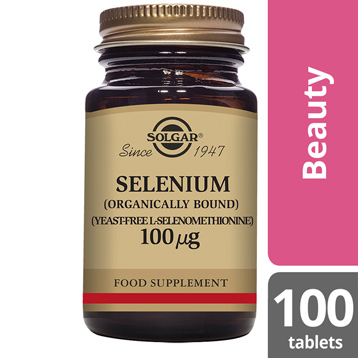 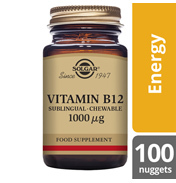 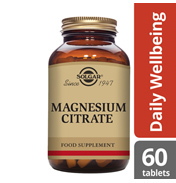 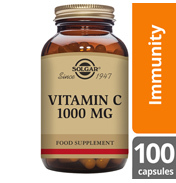 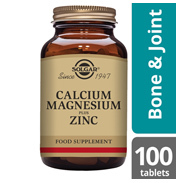 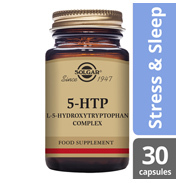 Solgar® Selenium (Yeast-Free) 100 µg Tablets provides this vital mineral in a 1-2 a day dose. 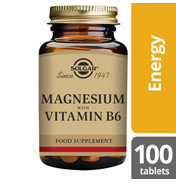 Ingredients: Bulking Agents: (dicalcium phosphate, microcrystalline cellulose ), Anti-caking Agents: (silicon dioxide, vegetable magnesium stearate), Cellulose Gum, Selenium (yeast-free L-selenomethionine). 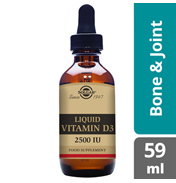 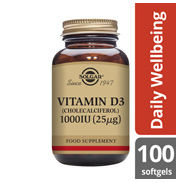 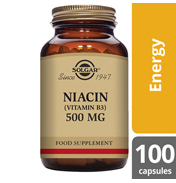 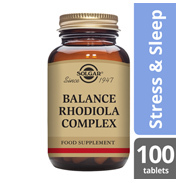 As a food supplement for adults, one (1) to two (2) tablets daily, preferably at mealtime, or as directed by a healthcare practitioner.